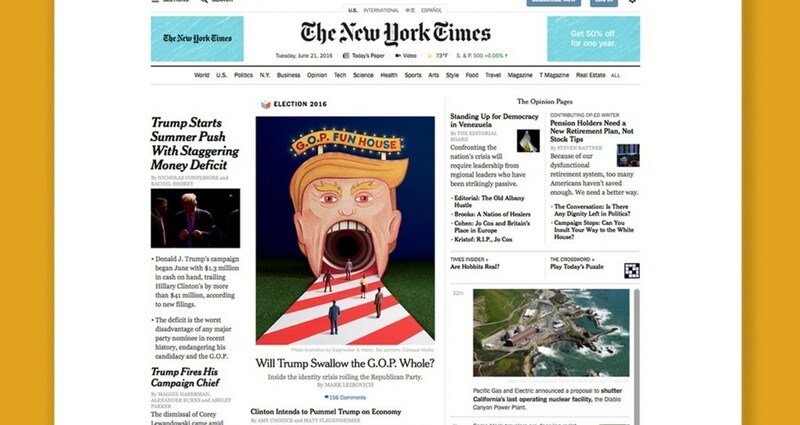 Conceptualized the photo illustration for the front cover of the Sunday New York Times Magazine, as well as a photo illustration featured within the magazine feature “Will Trump Swallow the G.O.P Whole?” by Mark Leibovich, under the creative direction of Sagmeister & Walsh. I also worked with a graphic designer to create the look and feel, oversaw the illustration work by our freelancers and the paintings by Colossal Media, helped create the set design, and assisted our photographer to shoot the concepts. 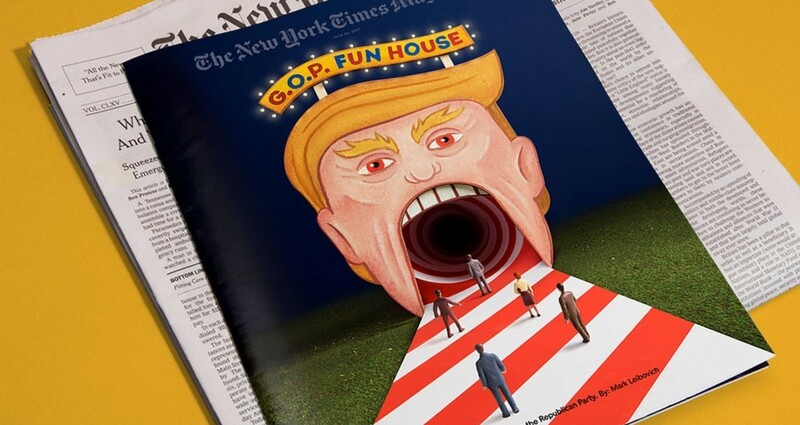 The New York Times Magazine initially approached Sagmeister & Walsh with a cover idea they wanted to create with our help for the feature “Will Trump Swallow the G.O.P Whole?” They also inquired about additional concepts for supporting content. We pitched a series of ideas focused on the concept of the G.O.P. 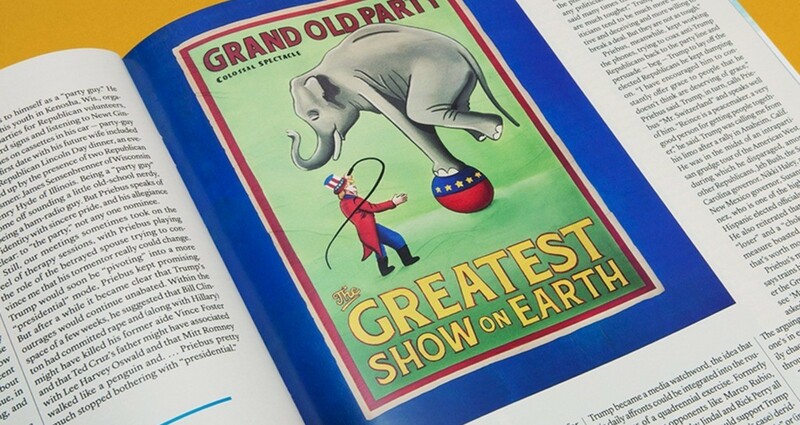 as a circus under Trump. In the end, the client selected two of my concepts; one for the magazine cover and the other for an inside image. Their original cover concept was also used as an inside image instead (not featured in these photos). 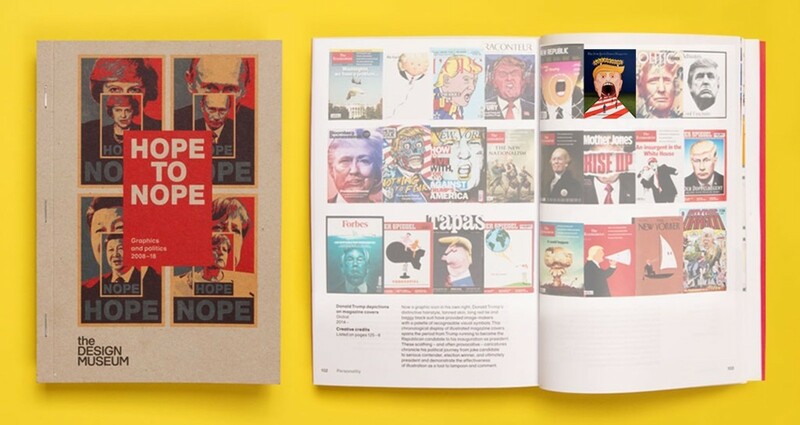 This cover is currently being showcased at The Design Museum in London (Mar 28, 2018 – Aug 12, 2018).